Are you planning to buy a vacation home in the Orlando area, near Disney World and the other attractions? If so, you will find what you need on our Orlando Vacation Homes For Sale page. 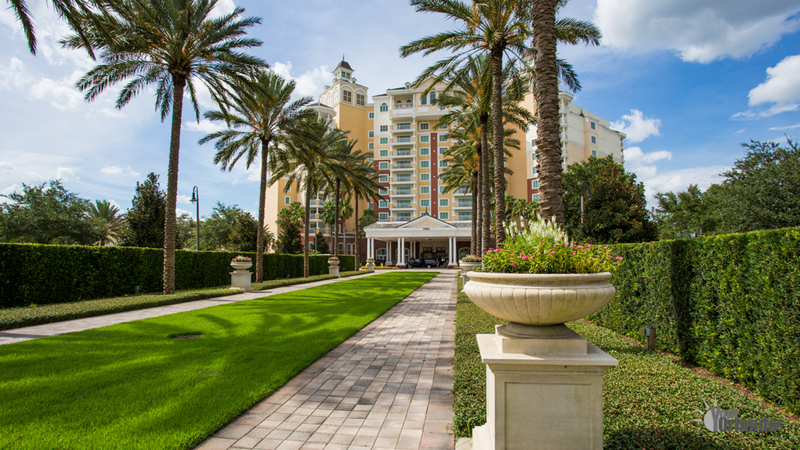 From there, you can view all of the vacation properties for sale near Disney World, and other Orlando area theme parks and attractions. Is a great place to live, work, and play. Centered on the Central Business District with its shops, restaurants, arena, theater, movie complex, and businesses, the Central Business District has something for everyone. 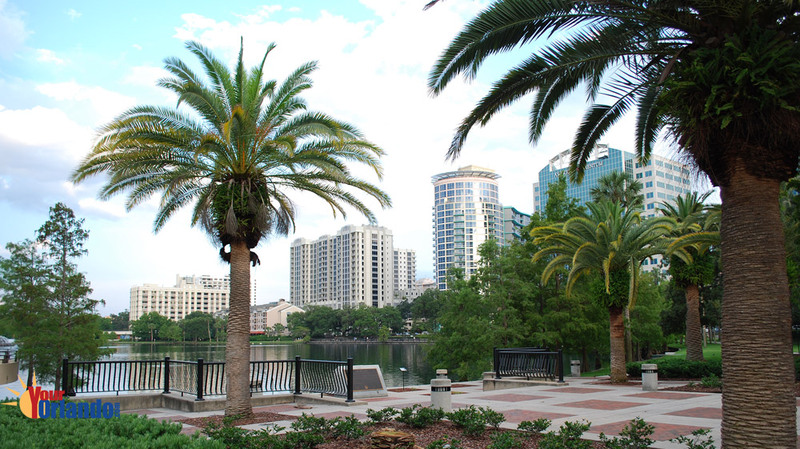 When it’s time to wind down, you’ll want to take a walk around Lake Eola Park to enjoy the beautiful lake, park, and the world famous fountain in the center of the lake. Located 12.5 miles southwest of downtown Orlando, the Dr. Phillips Area is one of the most sought after areas in Orlando. Centered on Sand Lake Road, just west of Interstate 4, the Dr. Phillips area is home to the world famous Bay Hill Golf Course, and many of the most expensive luxury homes in the Orlando area. 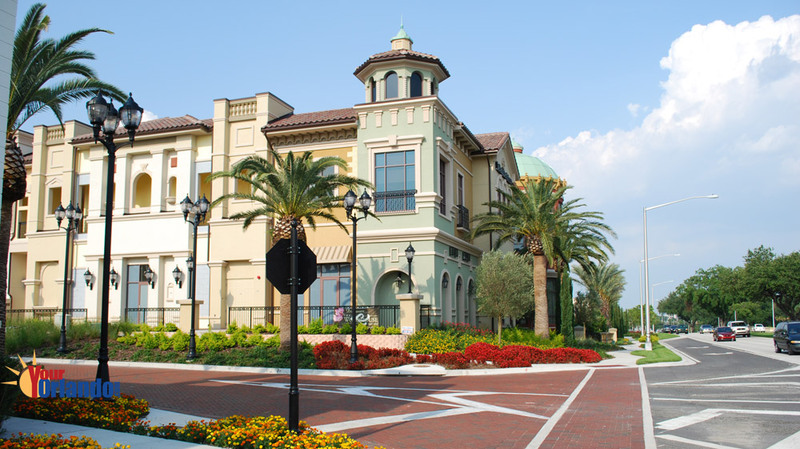 Located 20 miles southeast of downtown Orlando, Lake Nona is one of Orlando’s fastest growing and most sought after communities. 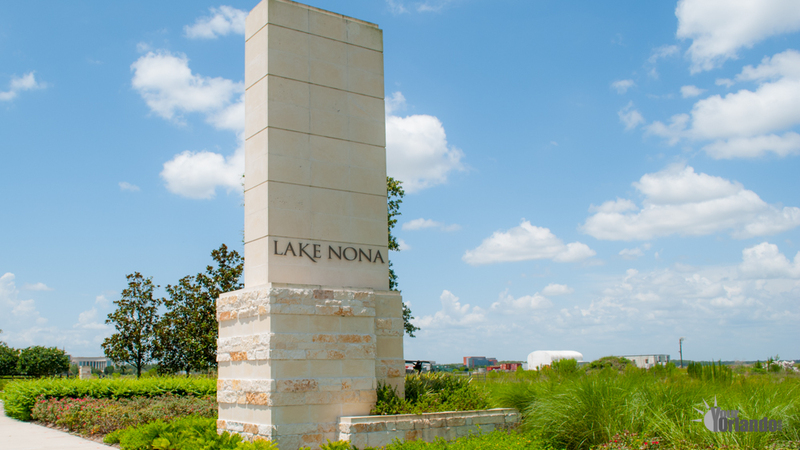 With its Medical City Area, Lake Nona is fast becoming a hub for medical research and education, and world-class healthcare.